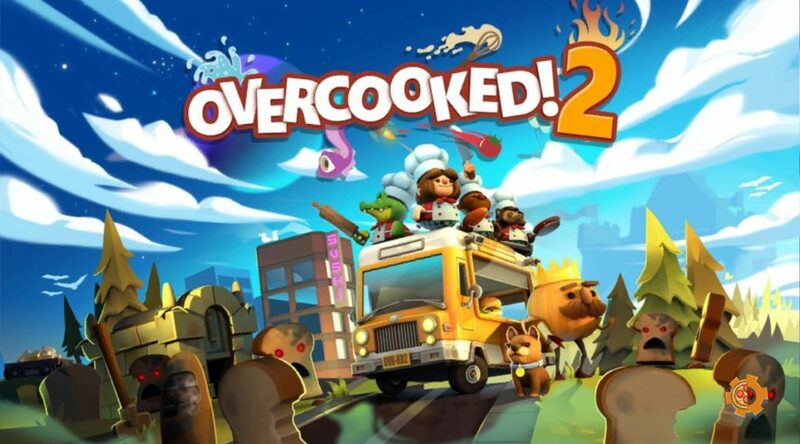 Ghost Town Games, the developers of Overcooked 2, have revealed that a new mode called New Game+ is in the works. Currently, at the end of every level players are given a score that’s either zero, one, two, or three stars. With New Game+, players will be able to obtain a score out of four stars. New Game+ is expected to be added via a free update in September 2018. We’ll keep you informed once more details are out.